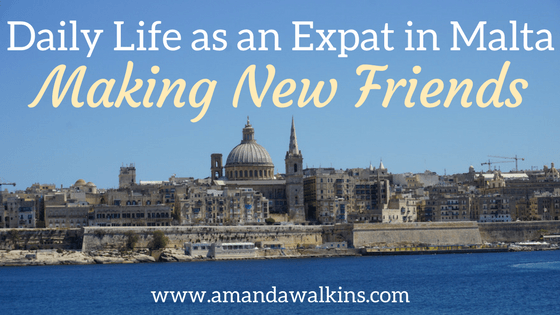 An important aspect of becoming an expat is the ability – and desire – to reach out and try to make new friends. 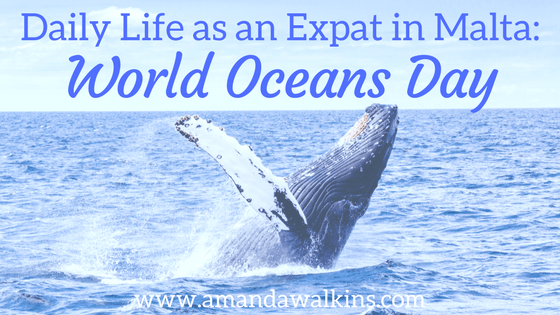 A great way to do that is the wonderful world of the Internet! 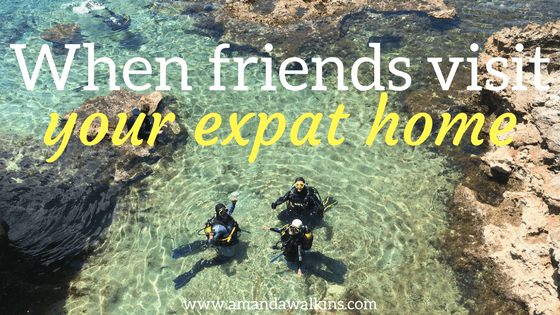 This past weekend was filled with making new friends and connecting with old ones, highlighting just how small this world is and how invaluable the Internet can be in keeping us connected. 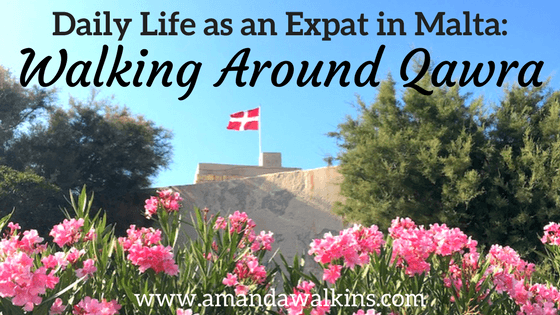 Moving to a new country has to be one of the most exhilarating experiences! 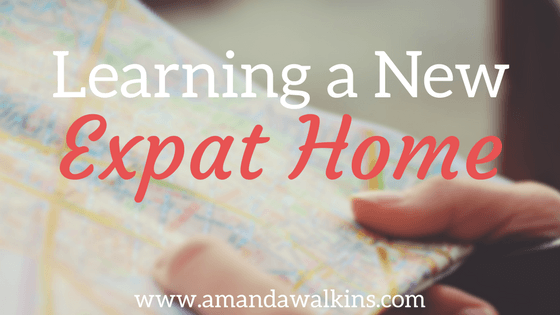 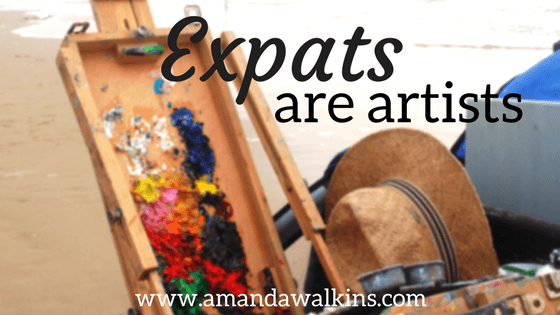 Learning a new expat home will help you to adjust to this new environment, to delve deeper and to truly appreciate the full experience of being an expat. 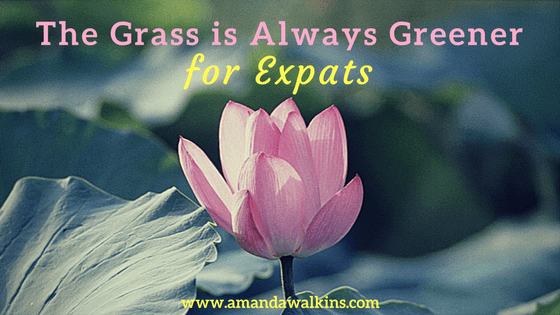 Whatever it is, for some reason, the grass is always greener somewhere else for expats.